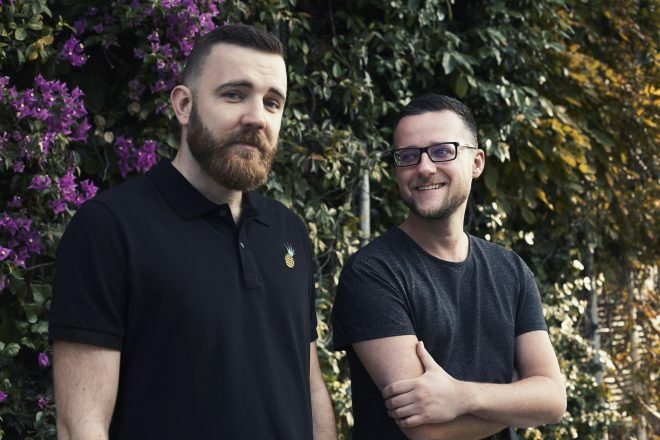 Innovative duo Catz 'n Dogz have payed homage to the iconic Marlena Shaw vocal from 'Woman Of The Ghetto' by remixing the track with hard-hitting rhythm and a welcomed dose of acid. In their own words, Catz 'n Dogz describe how the vocal is easily recognizable due to the St.Germain record ‘Rose Rouge’, but some may not be aware that the original hook is from a live performance by Marlene Shaw. “It’s been sampled by a lot of other people like Bob Sinclar, Grandmaster Flash and the famous 90s hit from Blue Boy. We have a lot of memories with this vocal because we were growing up in the 90s. That’s why we decided to do our take on this one. The first time we played it on a big festival we were shocked how well it works… That’s why we decided to release it officially."